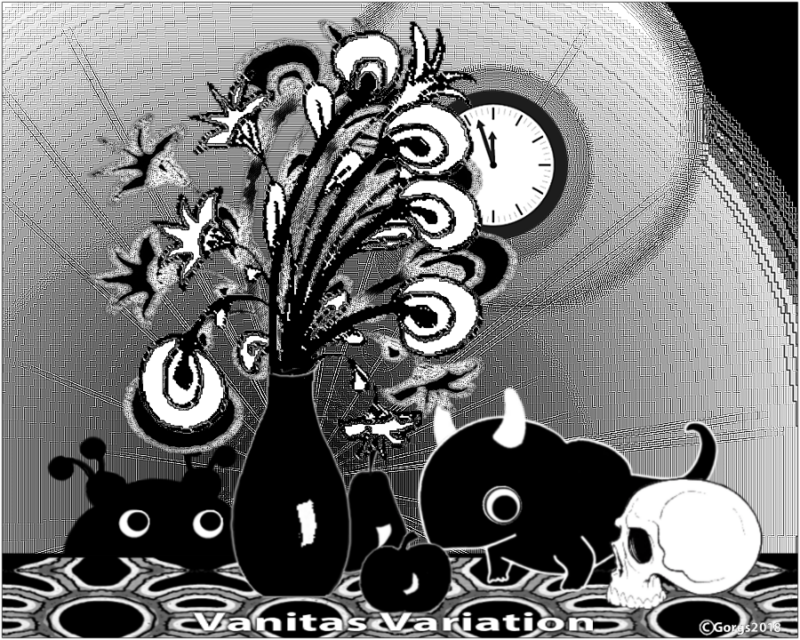 Vanitas Variation. Itches must be scratched. I’ve been itching for some time now to do a re-take of the old subject and my own previous version. Also, something with a Doomsday Clock in it. 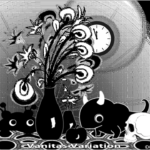 Another Vanitas seemed the perfect excuse.